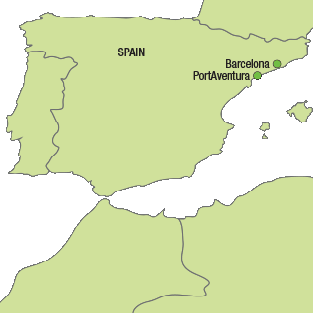 PortAventura is the most visited theme park in Spain. 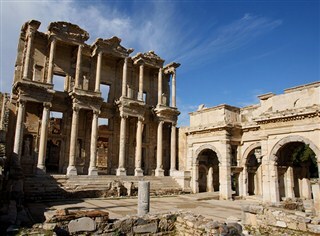 It features five theme areas based on civilizations and five hotels.  Direct flights on departure and return. Unlimited entrance to PortAventura Theme Park and one access to Ferrari Land throughout your stay. For a perfect program, combine your stay in PortAventura with 3 nights in Barcelona. PortAventura World Parks & Resort is one of the largest family leisure and holiday destination resorts in Europe and throughout its 20-year history has welcomed over 65 million visitors. 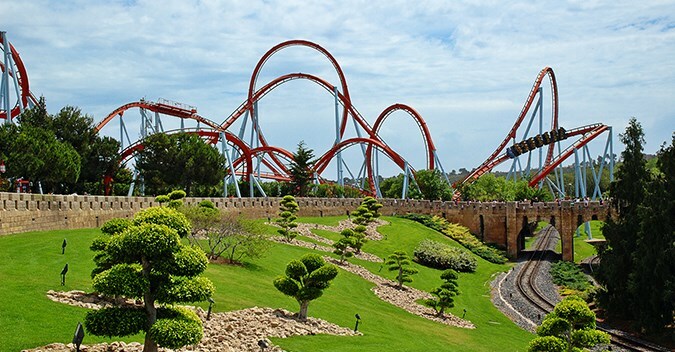 Only one hour from Barcelona, PortAventura World Parks & Resort is also home to a leading theme park “PortAventura Park” and water park “PortAventura Caribe Aquatic Park” in Europe with a range of internationally-renowned attractions. On April 7th, 2017 it will incorporate a third theme park, Ferrari Land, dedicated to the prestigious Italian brand Ferrari. 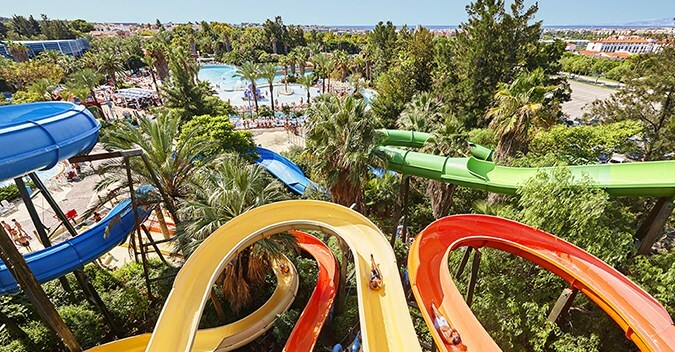 PortAventura’s Caribe Aquatic park is an impressive area of 50,000 m2 where anything is possible, from a siesta on the shores of a pool that is one-of-a-kind in Europe to the action-packed thrills of the different slides in the park, including the highest on the continent, King Khajuna. 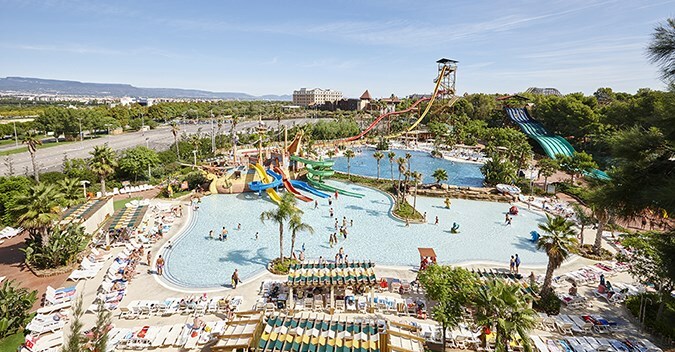 PortAventura Caribe Aquatic Park offers 14 attractions that guarantee fun for the whole family in a tropical setting that recreates the lush vegetation of the tropical islands. In addition, visitors can enjoy a wide range of great cuisine at its 4 restaurants: The Surfer, Reggae Café, La Cabaña and Focacceria. 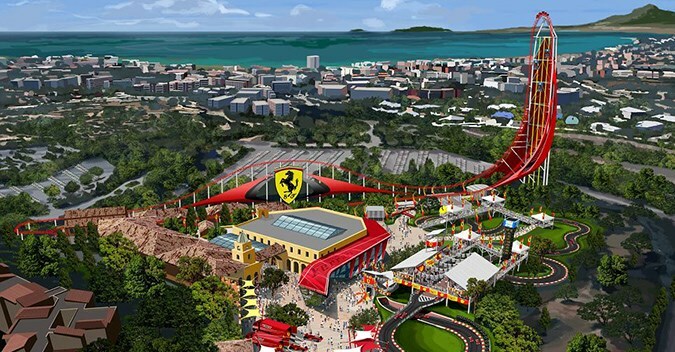 Ferrari Land will feature different attractions and theme areas designed for families, teens and fans of the Ferrari brand. And as usual, some of these attractions will be record-breakers in their respective categories and real international benchmarks for fans of theme parks. One of the future park’s most attractive projects will be the vertical accelerator which will stand at a mighty height of 112 metres and will take the title of Europe’s highest roller coaster, even beating PortAventura Park’s very own Shambhala (76 metres). This vertical accelerator will be an incredible experience for speed lovers: passengers will experience the same sensations as in Formula 1 racing with an acceleration of 180 km/h in just 5 seconds.